Soft Titanium White is a permanent soft-bodied, opaque, non-yellowing Titanium White that is ground in poppy seed and sunflower oils, rather than linseed oil. These oils do not yellow with age, as does pure linseed oil. 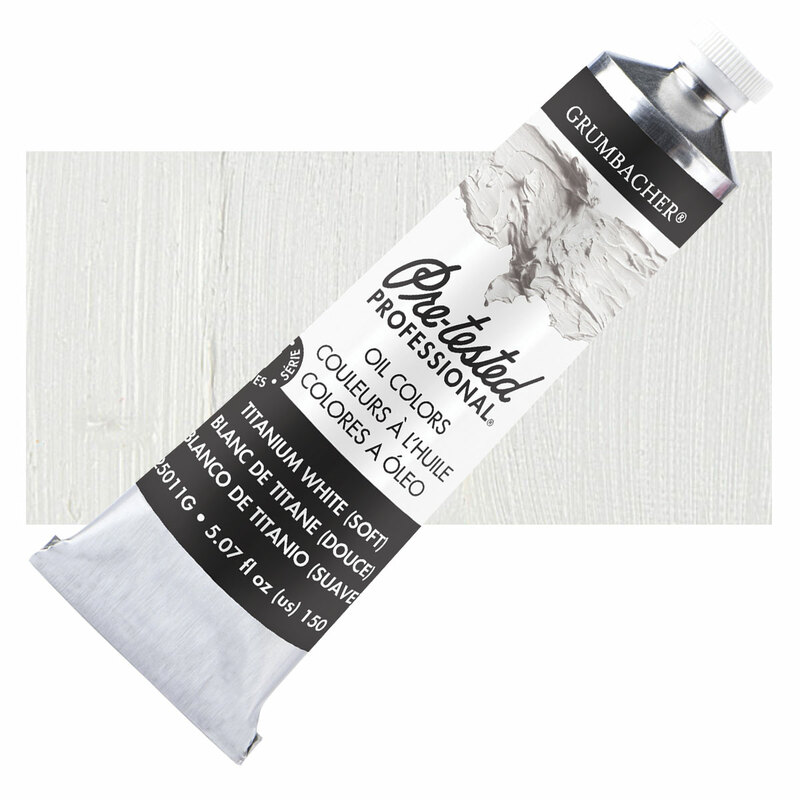 Soft Titanium White is also recommended for fluid wet-in-wet techniques.